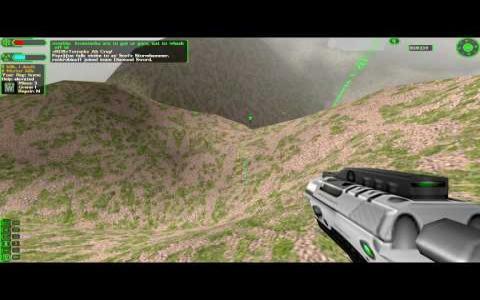 What this game reminds me of is Halo, the version of Halo 1 that I played on my Xbox classic. The vibe is similar, as the action is set on ancient planets and the arsenal kind of has the same colorful look of the Halo series while the shiny metallic exoskeletons that players and enemies wear also have the same kind of patina. A nice trick that the game does, long before it would come to be hyped as original (by games that seem to forget that gaming has a history!) was the use of jet packs, which make moving on the maps veryfast and very satisfying. In fact, the most fun you can have with this game is in multiplayer and I do recommend it, even if it can be a bit difficult to get the set up going. Graphically, this game looks like it is running on a later version of the Unreal engine, and to me that is more than okay, it means sharp graphics, not much jaggedness and no nasty video effects to demand powerhouse graphic cards. 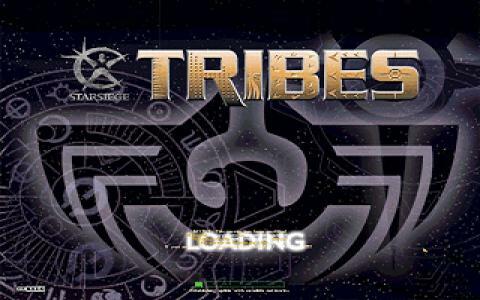 So Starsiege: Tribes can be your game for your less powerful gaming rig or for an old laptop. 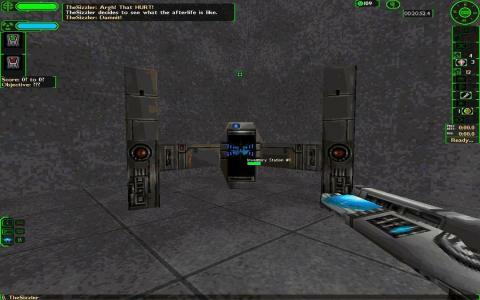 Along with the original Half Life it can make for a great first person shooter old rig gaming pack.